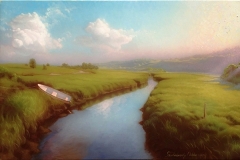 39 K Artworks have been viewed 39,745 times. 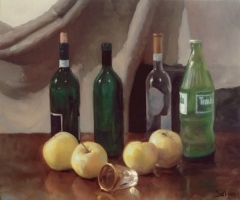 88 Artworks have been added to favourites 88 times. 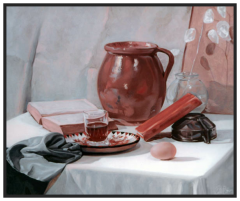 Niklas Szuhodovszky was born in Stockholm, Sweden, 1975 and educated in the Hungarian Academy of Fine Arts in Budapest during the years 1999-2004. 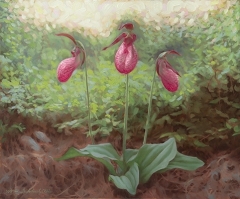 His style comes from a naturalist and realist tradition. 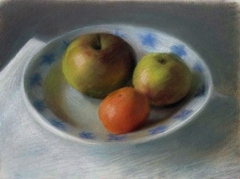 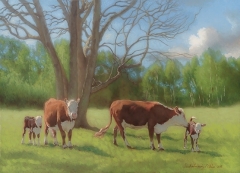 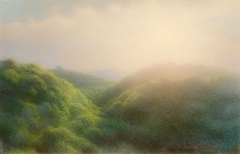 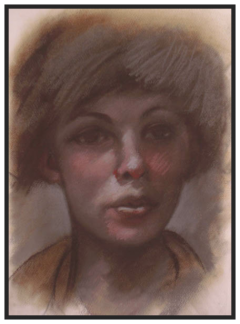 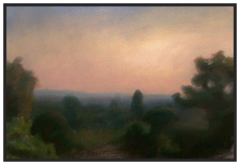 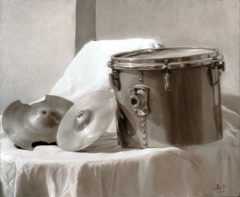 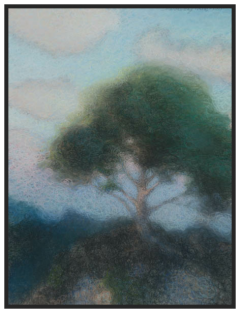 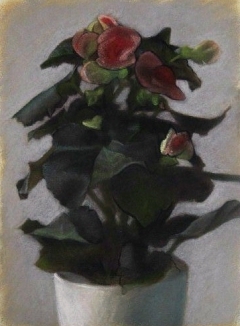 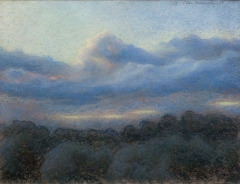 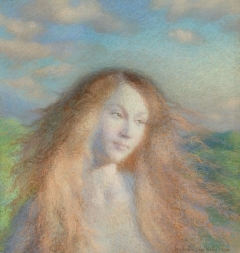 Apart from oil, which is the technique the artist has been working with the longest, he also uses pastel. 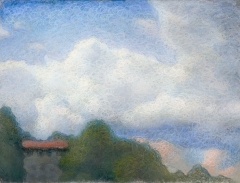 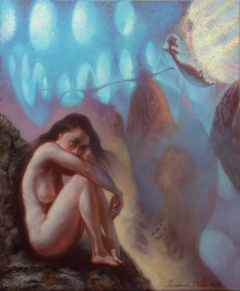 The artist´s aim is to, within the framework of classicist technique, capture a vision that is hard to render, although the motif in itself often may be casual. 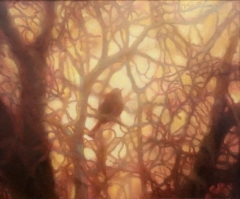 Niklas’ work shows a personal vision of visual imprints from a modern context. 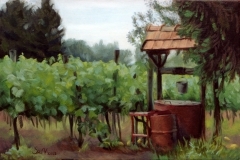 This vision is marked and inspired by realist painters from older times, but becomes highly his own.